Eva Westley participated in the START Program from 2013-2014 while earning an MPH in the Global Health - Health Metrics and Evaluation Program. After graduation, she worked as an Associate Program Officer on the Integrated Delivery Team at the Bill & Melinda Gates Foundation. This team works to strengthen primary health care and improve the impact and efficiency of health interventions. Eva's work focused on leveraging the private sector to improve coverage of primary health care for the poor. 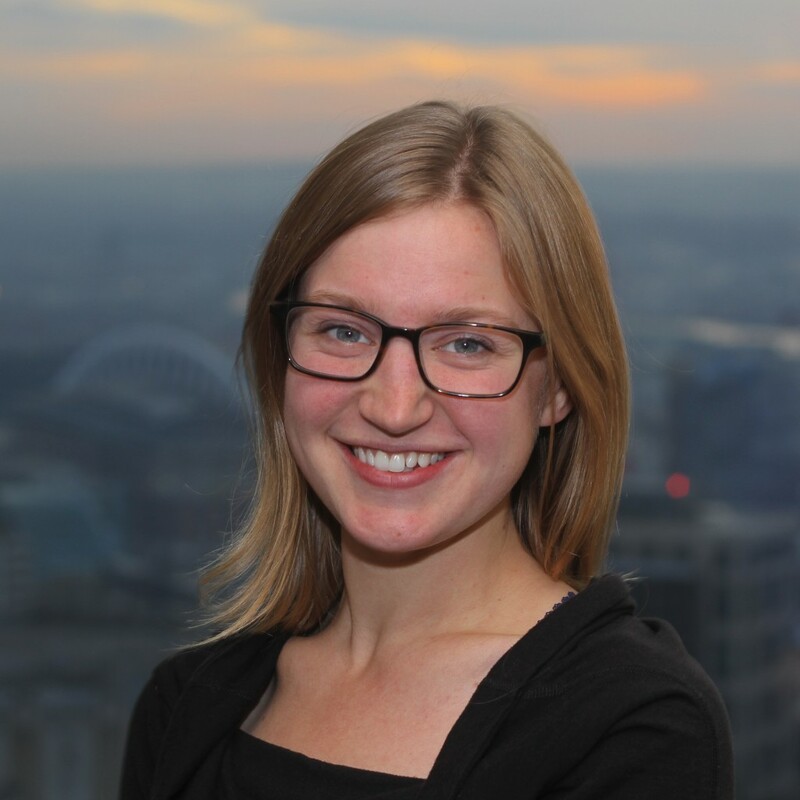 Eva is now a Research Associate at the Washington State Institute for Public Policy, an independent research institute in Olympia that conducts practical, non-partisan research - at legislative direction - on issues of importance to Washington State. "The START Program is that rare work environment that is both incredibly challenging and exceptionally supportive. We work alongside local and global change-makers grappling with some of the most complex problems in public health. Yet START's approach is not competitive, but collaborative. The multidisciplinary, team-oriented approach taught me invaluable skills in leadership and management that I continue to drawn upon in my career."